We practice architecture as a means to promote the well-being of individuals and communities. We design with rigor and simplicity, express the inherent aesthetics of materials, and strive for beauty and balance. We respect architectural context while providing leadership through architectural innovation. Ultimately, we strive to create architecture that respects, responds to, and sustains the natural world – its climate, terrain, and all living systems. Nir Pearlson founded our firm in 2003, following eight years of work on large-scale government and commercial projects. 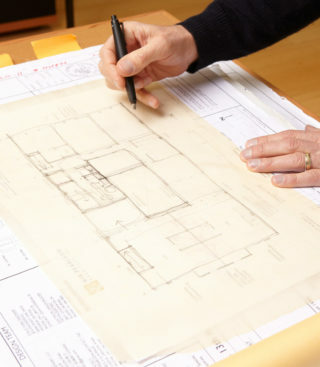 Our design staff has years of collective experience with both commercial and residential projects. We are accustomed to working on complex, tightly-scheduled projects with multiple user groups and buildings. We lead multi-disciplinary design and engineering consultant teams through all phases of design and construction. We control budgets, prepare detailed construction documents and specifications, deliver permits, and administer construction.